The Mayor of London, Sadiq Khan, and Trust for London, an independent charitable foundation which aims to tackle poverty and inequality in London, have begun the recruitment of a new housing panel to shape the capital’s housing policy. 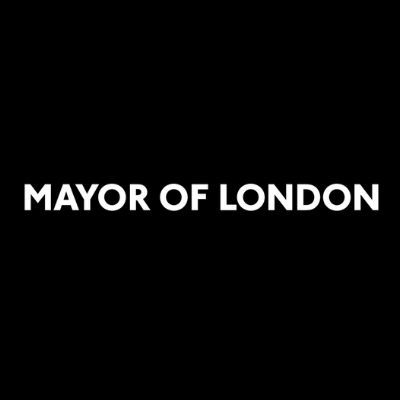 Since being elected, the Mayor has involved London’s diverse communities in developing his housing policies. The new London Housing Panel will build on his work so far giving up to 15 voluntary and community sector organisations a formal way to engage regularly with the Mayor, GLA, and other decision-makers on housing issues affecting Londoners. The Panel will be made up of groups representing a wide range of perspectives including social housing tenants, homeless households, leaseholders, students, and private renters. The Panel will set its own agenda, which could include estate regeneration, the private rented sector, or students’ experience of housing in the capital. Since Sadiq took office, his Deputy Mayor for Housing and senior City Hall officials have met regularly with tenants, campaigners, and other Londoners to help inform his work, including his estate regeneration policy and his response to the Government’s recent social housing green paper. These meetings have been held alongside formal consultations on his policies, such as that on his London Housing Strategy to which over 2,000 individuals and organisations responded. The Mayor is investing £30,000 into the panel, with match funding from Trust for London. Applications for the Chair and membership are now invited and will be considered by an independent selection panel. Appointments will be announced in June, with the first meeting to be held in late June. The Chair will join the Mayor’s Homes for Londoners Board to ensure the London Housing Panel’s views are represented.